Weekend Open Forum: What tech gifts do you plan on buying this Christmas? Christmas day is just one month away, and if you’re anything like me, it’s only now that you’ll start thinking about buying gifts for friends and family. 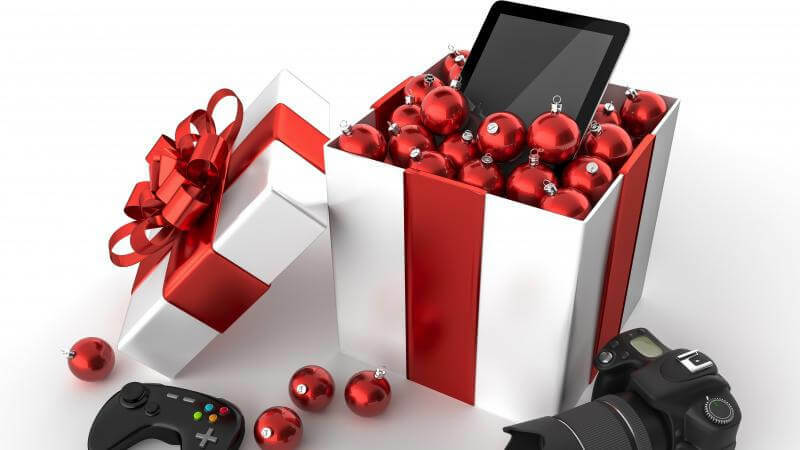 This year, people are expected to receive more tech products for Christmas than ever before. Many of these will have likely been bought during today’s record-breaking Black Friday, which has seen a huge number of discounts on products such as PCs, drones, and televisions. For this weekend open forum, we’re asking what tech gifts do you plan to buy, or have already bought, this holiday season. Would you consider purchasing a new smartphone for someone? Do IoT devices make a good gift or are they just an invitation to hackers? Does the tech-savviness of a person dictate what you buy them? And which, if any, Black Friday deals did you take advantage of? Do let us know in the comments below.